Cargostore Worldwide Trading Ltd is one of the world's fastest growing suppliers of ISO shipping containers and DNV 2.7-1 certified CCUs for onshore and offshore projects. With offices in London, Abu Dhabi, and The Netherlands, and depots across the globe, we pride ourselves on providing a seamless and fast service with the flexibility to meet any client requirement. Whether you're a small business or home owner and just want to rent a container for a short period of time, or you're a large corporation and you want to hire containers for the long-term storage of equipment or for offshore use, we cater for you. 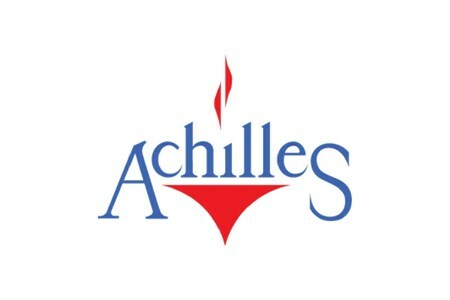 Achilles — Our business is built on the idea that, in an ever-more-connected world, we're not just responsible for what we do – we're also accountable for what's done on our behalf. 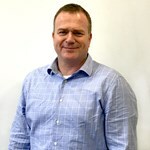 And where there's accountability, there's a need for control… When we started out in 1990 operating in the gas and oil industry, we saw that control was something buyers ... Moreneeded more of. 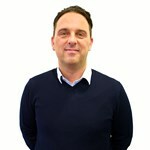 So we designed our community model, our supporting services and the technology that powers them to address this need. 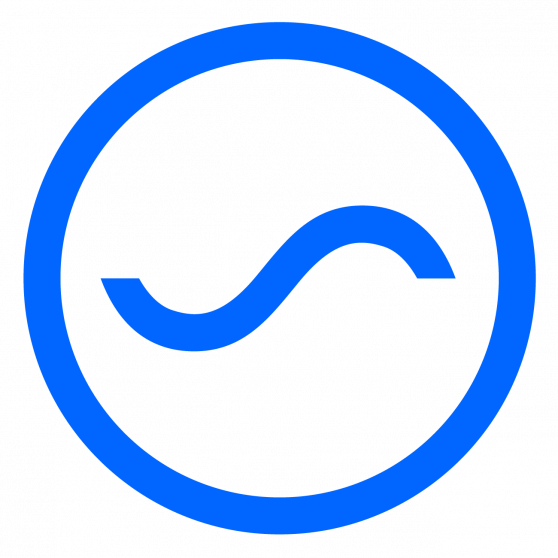 We wanted to drive a new kind of procurement with less risk, less cost and less compliance issues. At the same time, wanted to bring suppliers into the fold – to help them meet buyers' needs while reducing their own qualification burdens. Today, with all kinds of stakeholders holding businesses to ever-higher standards, it's even more important for businesses to have a complete picture of their supply chains – not just in terms of their business performance, but their ethical and environmental standards too. 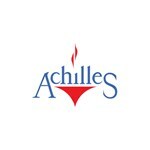 Against this backdrop, our drive to develop and refine our offering has only increased. Now we're working from offices all over the globe, serving a network of over 800 buyers and 175,000 suppliers in all kinds of industries. As such, we're proud to be part of a truly worldwide community dedicated to raising standards and doing business in ways that benefit everyone. 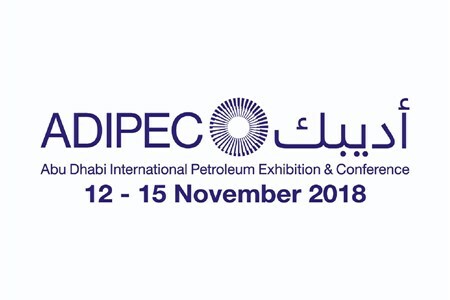 Abu Dhabi International Petroleum Exhibition and Conference (ADIPEC), 12-15 November 2018, Abu Dhabi National Exhibition Centre (ADNEC), UAE. 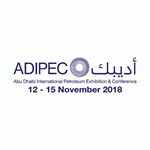 The Abu Dhabi International Petroleum Exhibition and Conference (ADIPEC) and its host, the Abu Dhabi National Oil Company (ADNOC) are set to welcome 110,000 attendees from 12-15 November in Abu Dhabi. Held under ... Morethe patronage of H.H. Sheikh Khalifa Bin Zayed Al Nahyan, President of the United Arab Emirates, ADIPEC is one of the world's largest, most important and influential oil and gas events that brings together industry stakeholders and experts to share knowledge and exchange ideas on a brighter future for the energy sector. From operating companies to the international supply chain and those at the forefront of technological advances, ADIPEC 2018 is set to host more than 2,200 exhibiting companies and 28 exhibiting country pavilions that will showcase thousands of products, services and solutions across the 155,000 (gross) sqm of floor space. With 15 dedicated exhibition halls, ADIPEC will bring together 41 NOCs and IOCs, along with the decision and policy makers that shape the future of the oil and gas supply chain. ADIPEC 2018 will also see a launch of three new dedicated exhibition zones, covering Digitalisation in the energy sector, Heavy Machinery and the Commercial Dive Zone, hence proving to be the convening force behind tomorrow's oil and gas partnerships. 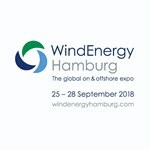 This September the Global Wind Summit in Hamburg is the biggest and most important meeting of the wind industry worldwide. 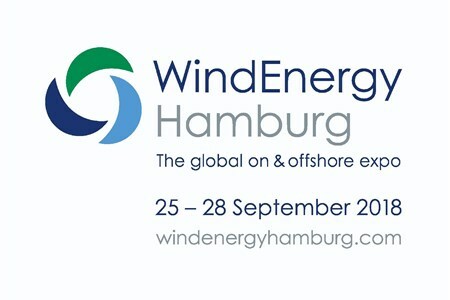 It combines the world’s leading expo for wind energy - WindEnergy Hamburg and the global conference of WindEurope to create a high-powered, unique platform for business, networking and information - onshore and offshore. These ... Moretwo top events, the expo and the conference, will be held side by side from 25 to 28 September 2018 at the Hamburg Messe site. Exhibitors, visitors and conference participants are expected from some 100 countries. In nine exhibition halls more than 1,400 exhibitors will be present and some 35,000 trade visitors are expected. The WindEurope Conference, to be held inside the exhibition, features more than 500 speakers and presenters, providing a first-class programme on the issues facing the global wind industry for round about 2,000 delegates. We provide complete transparency to our global based clients in all our facets of activities and provide the best service in the industry. Our 3PL warehouse management system is the gateway to client stock under our custody.  Storage and handling shipments via our barcode scanning system, provides efficient handling of stock materials. Our warehouse management system contains clear manifesting and daily reporting to our customers. DHSS has bonded (temperature-controlled) warehouses at all its facilities, including DNV 2.7.1 Offshore-certified container depots, ready for short or long term rental for your projects at sea. 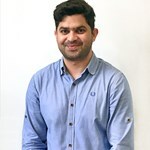 Our dedicated, qualified teams are providing first class domestic, import and export service including sea freight, air freight and road freight services, national, European and worldwide. 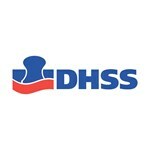 DHSS is an AEO certified company. This AEO Certificate (Authorised Economic Operator) is issued by Tax Service and Customs to Companies that operate internationally. It regards us within the European Union as being safe and reliable, especially where Customs activities and warehouse procedures are concerned. 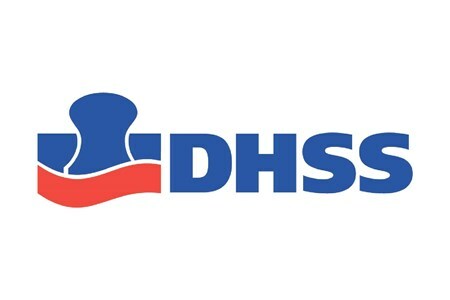 #DHSS – one single point of contact is all you need.